Mary Ann Martin (nee Dunn) Born: November 22, 1898, Invergordon, Scotland and married Angus Martin. Date: 1918-1925. The date of picture is 1915 (on back of picture). John, it is amazing how clear those pictures are. I am enjoying all of them greatly. 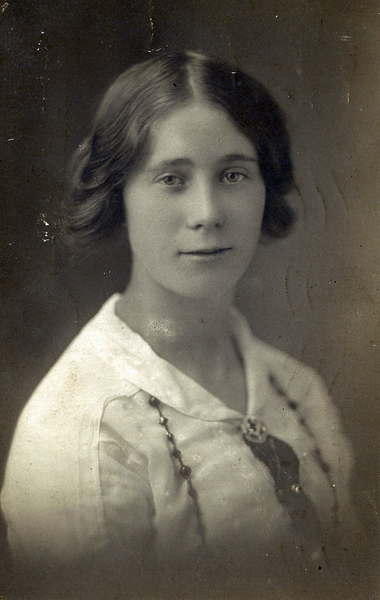 I regret never meeting this lady, my grandfather Farquhar Dunn's sister.